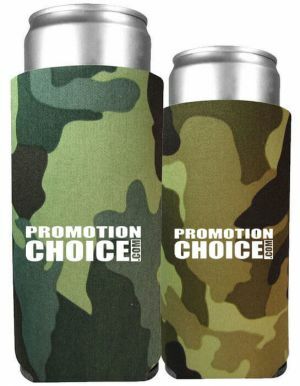 PromotionChoice has you covered whenever you need custom beverage insulators. 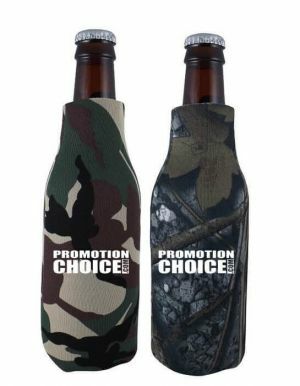 We have a ton of different custom koozies in differing styles, materials, and even imprint methods like regular screen printing, full bleed, or full color printing. 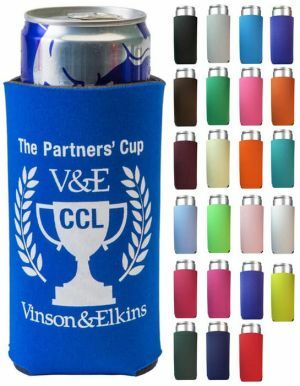 While you check out our personalized can coolers when planning for your upcoming event, don't forget to browse our other important party needs like our colorful custom stadium cups and custom frosted plastic cups. 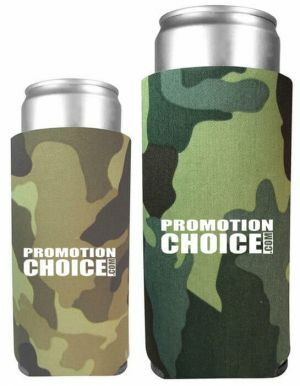 When you are planning for your next big event, Promotion Choice has just the kinds of custom koozies you will need and your attendees will love! 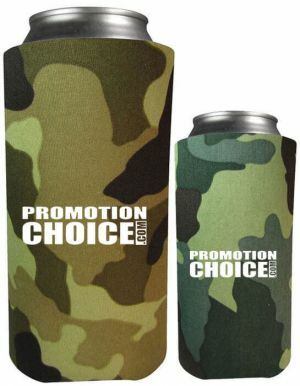 Whether you want economical high density foam koozies, or premium quality neoprene can coolers printed in either one color or with four color process in full color, you are well covered by us! We will keep you and your event cool! our most popular and super economical collapsible foam can cooler. 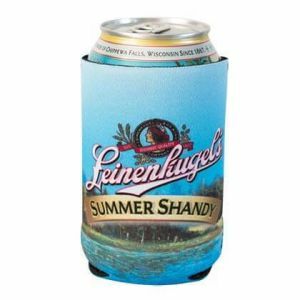 high density 1/8" thick pen cell foam with up to 3 location imprint - this is a premium quality logo can cooler, which can also be printed with full color dye sublimation. 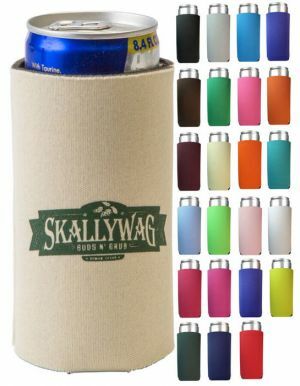 foam zone collapsible neoprene printed can cooler which will have stitches visible for a slightly more rustic or rugged look! 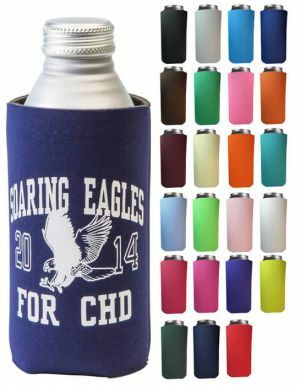 This cuztomizable koozie can also be printed in full color. neoprene bottle jackets with a nice rubber base to prevent skidding. 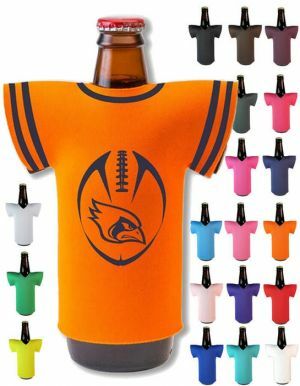 Serve beer or other beverages and show off your custom logo in a cool way! 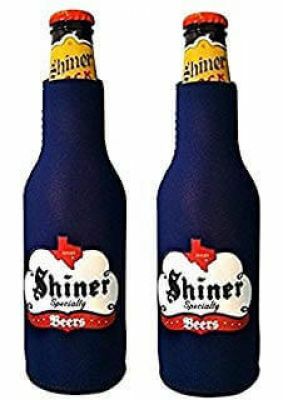 3/8" foam custom can huggers which can fit both cans and bottles. 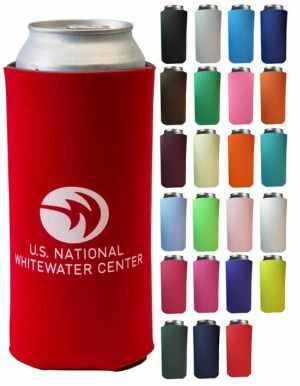 open cell foam zippered and collapsible custom bottle coolers. 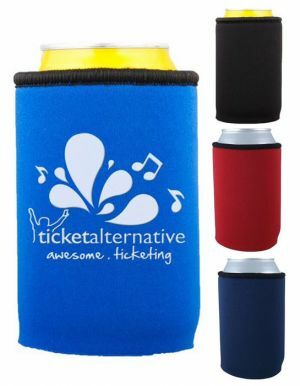 A beautiful promotional bottle cooler indeed! It can also be printed in full color all over. 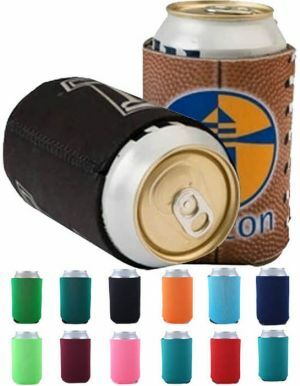 economical foam zone imprinted can coolers for slim cans from 8oz all the way to 24oz cans. 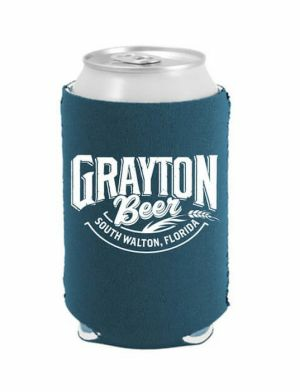 The good news on our beer koozies is that they can all be imprinted with 1 color on 1 side or 1 color on 2 sides at the same cost, and we even throw in free set-ups to boot. 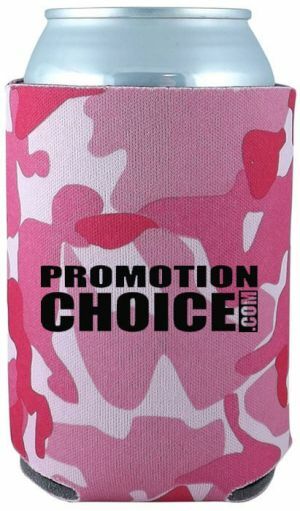 Most of our personalized koozies come in many bright colors for you to choose from to match your event or party colors. Colors we carry include standard colors like black, white, red, royal blue, pink, orange, yellow, but also other super bright colors like fuschia, crimson, burnt orange, lime green, teal, purple, neon blue and other more pastel hues such as beige, gray, and so forth. And just in case you need it, our full color printing option is an extremely popular option for many customers - for those styles where this print option is available, you can print on the entire branded beverage cooler, so you can make the background whatever color you choose, or just make the entire can cooler of personalized bottle cooler your logo or a photograph or picture. It always turns out fantastic and eye catching! 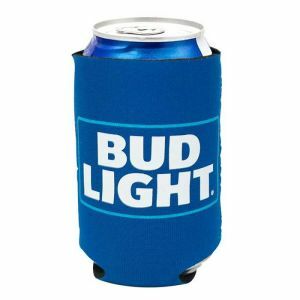 All of our custom can coolers are printed here in the United States, and many of them are made here in the USA as well. 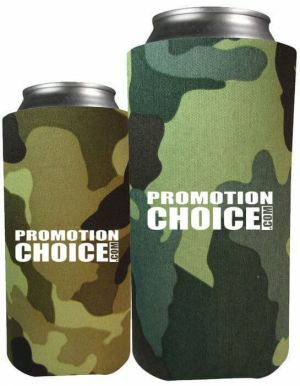 We only carry quality products here at Promotion Choice, and we also sell them at extremely competitive hard to beat prices and produce and ship them out at lightning fast speeds. Once you work with us, you will never look back or anywhere else. 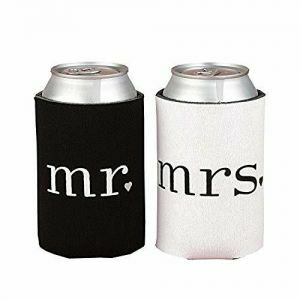 Trust us with your bulk order of wholesale can cooler koozies today, so you can spend your time and energy in planning a successful theme party or event!